By now it's common knowledge that we are unabashedly interested in all things K-beauty. Whether it's following buzzy trends or trying out the latest and greatest products for ourselves, we're kind of obsessed with what we think is the unofficial skincare capital of the world: South Korea. That's why today's news makes our day a little brighter. You see, a super-chic Korean skincare line just launched at one of our favorite beauty retailers, Nordstrom. 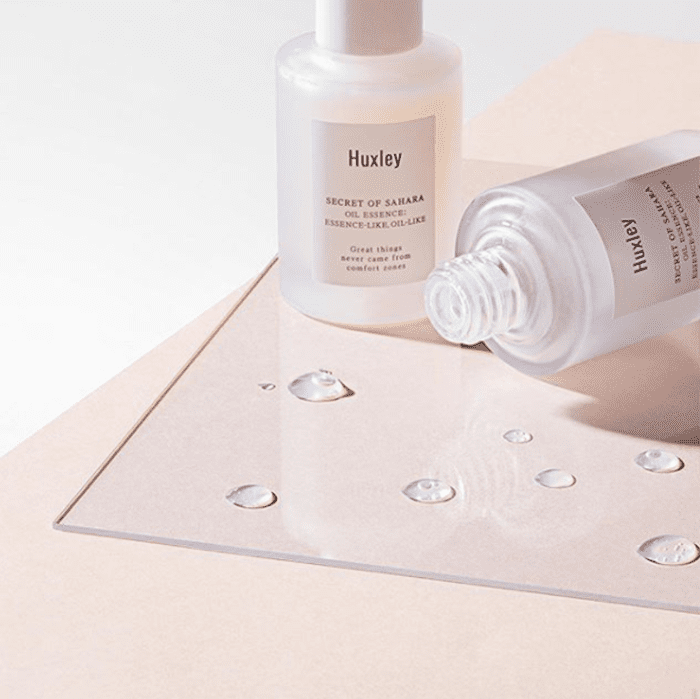 In the past, Nordstrom has hosted a number of genius K-beauty pop-up shops, but now it's expanding its permanent Korean skincare selection by welcoming a new brand, Huxley, onto its shelves. 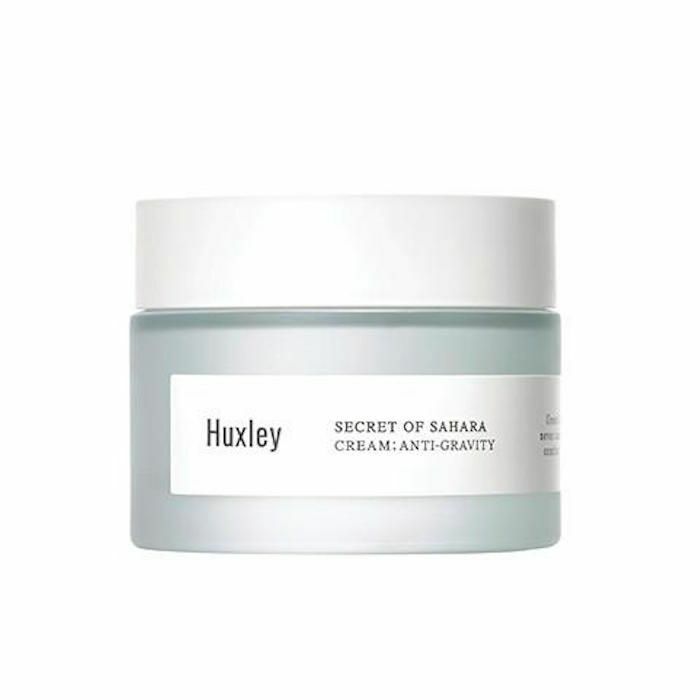 This marks Huxley's official launch in the U.S. Before today, the brand's products could only be purchased through K-beauty e-retailers like Glow Recipe. (We love online skincare shopping, but sometimes you want to see and hold and feel the products IRL, no?). 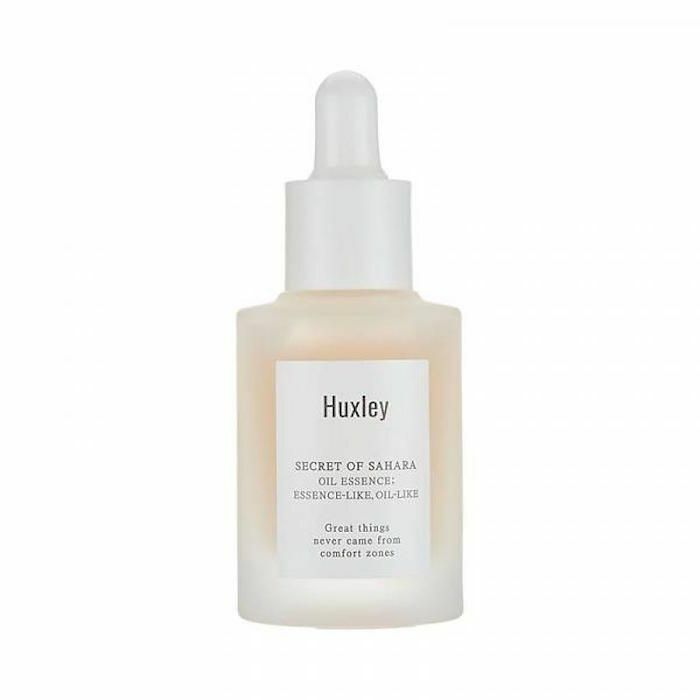 The star ingredient in Huxley's line is prickly pear seed oil, which is known for its intense hydrating powers and high levels of antioxidants. We don't know about you, but hydration and antioxidants are two things are skin requires all year round, but especially during the cold-weather months. Hydration will keep skin feeling comfortable, firm, and supple, while antioxidants work their antipollution magic and contribute to a rejuvenated, radiant complexion. Keep scrolling to see a selection of Huxley's products. This milky essence is a potent brightening product. Prickly pear cactus seed oil provides the hydration and antioxidants while black mulberry and niacinamide brighten, and sea buckthorn extracts, soothes, and softens. This rich cream is made up of 51% prickly pear cactus seed oil, meaning it's an antioxidant powerhouse. It sinks into the skin like an oil, plumping and lifting the appearance of the complexion through intense hydration. In other words, it's a winter necessity. We love facial oils just as much as we love K-beauty, so finding one that belongs to both categories is ideal. 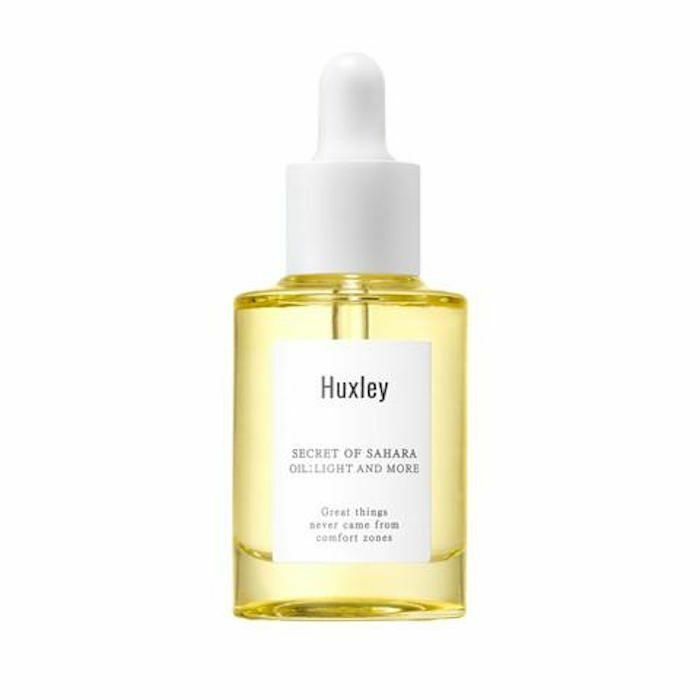 This lightweight oil is made from a blend of (yes, you guessed it) prickly pear cactus seed oil, jojoba oil, and sunflower oil. The antioxidants and proteins absorb without a greasy film or residue. This micellar water will prep skin for a smoother makeup application in the morning and remove stubborn dirt, oil, and makeup (even waterproof) at night. Simply soak a cotton round and swipe it gently over your skin. This product combines the texture and results of a facial oil with a lightweight essence. In other words, it's a perfect face oil for people who don't like face oils. Sixty-one percent prickly pear cactus seed oil hydrates and provides antioxidants, with backup from superfoods like açai berry and quinoa. What Huxley products are you dying to try? Tell us in the comments. Then, read up on 10 cruelty-free drugstore brands you feel good about indulging in.